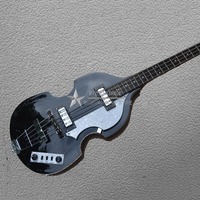 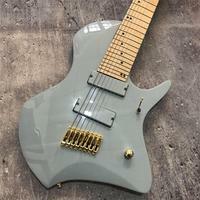 Custom 15 string bass electric guitar, full body connection, classic transparent black, black accessories, free delivery. 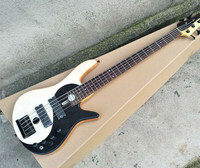 Galilee ASH Bass electric guitar,Support mass production and customization,Custom guitar head shape,Real picture! 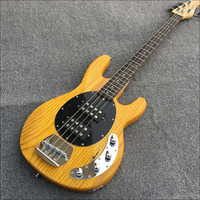 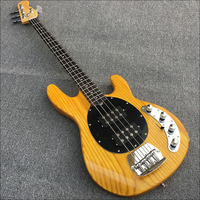 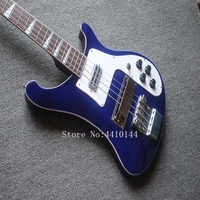 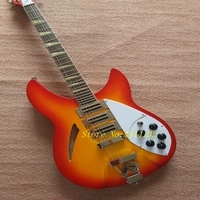 Customized new bass electric guitar, rose wood finger plate, black pickup, customizable, free delivery. 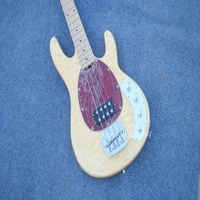 Custom shop ASH Bass electric guitar,Rosewood fretboard,4 String Bass Guitar with 2 Open Humbucker Pickups,Real picture!